Last week I had the pleasure of speaking with Katharine McMahon on the topic of inside historical fiction. Yes, we actually spoke on the phone rather than via email, a welcome change in today’s digitally based world of social interaction. Following our conversation, I read Katharine’s ebook titled Writing Historical Fiction, part of The Guardian series of Masterclass courses. Katharine McMahon writes historical fiction and has many novels to her credit including the highly acclaimed The Rose of Sebastopol. On the phone Katharine described the ‘magic’ that goes into successful historical fiction: the finding of a perfect subject for you as a writer, connecting with that subject in the deepest manner possible — a symbiosis — and discovering the facts that a historian would never find, but which are essential to your story. Katharine explains this further using the example of Wolf Hall and Hilary Mantel and the perfect blend of Thomas Cromwell’s history with events taking place in the UK at the time Mantel’s novel released. For McMahon, The Rose of Sebastopol embodied this kind of magic by uniting the author’s interest in John Keats with her passion for Florence Nightingale. We talked further about the seven aspects that differentiate historical fiction: characters, dialogue, conflict, setting, theme, plot, and world building. Katharine McMahon suggests that “readers need to feel such confidence in the world you’ve created they don’t question the details and facts you include”. She also says that “as a writer of historical fiction, you can see the conflicts of the past more clearly” and that “historical fact is the heart of great historical fiction”. 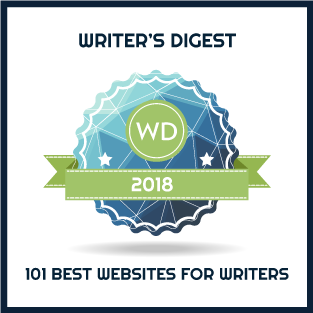 When I asked what advice she might have for other writers of historical fiction, Katharine said that most writers “start their stories too soon” and that writers need to tap into the “things that really matter” to the story, what her agent calls the elemental ingredients. On my next post, I will add some insights from Katharine’s book Writing Historical Fiction. 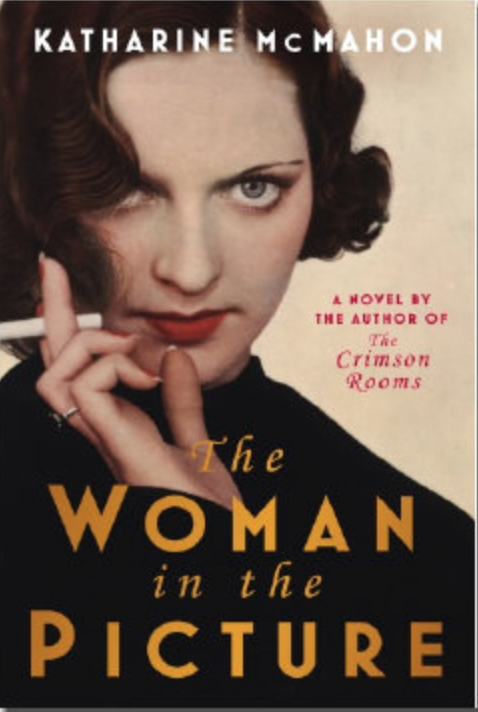 Katharine McMahon’s latest novel is The Woman in the Picture, another novel with that ‘magic’ in it, and a sequel to The Crimson Rooms. THE WOMAN IN THE PICTURE: London, 1926. Evie Gifford, one of the first female lawyers in Britain, is not a woman who lets convention get in her way. She has left her family home following a devastating love affair, much to her mother’s disapproval. London is tense in the days leading up to the General Strike and Evelyn throws herself into two very different cases – one involving a family with links to the unions and the other a rich man who claims not to be the father of his wife’s child. Evie is confronting the hardest challenge of her career when she is faced with an unexpected proposal – just as her former lover returns. How can she possibly choose between security with a man she admires and passion for the man who betrayed her? I really enjoyed these two post about Katherine McMahone. I like her take to historical fantasy. I have to check hers out. Hi JazzFeathers … thanks for stopping by. I appreciate your comments.